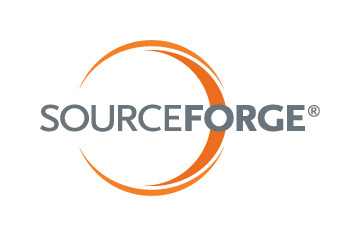 SourceForge open sources its own source ! SourceForge, the popular project hosting site, has released Allura, the software that powers its service, as Apache 2.0 licensed open source. The project to develop Allura began in 2009 and currently an instance of the software, which has also been known as "New Forge" or "Forge 2.0" during development, runs on SourceForge's servers. Allura is a Python based application which makes use of the NoSQL database MongoDB, the Solr search server and the RabbitMQ messaging platform, to deliver the repositories, wikis, trackers and forums to users allowing them to manage their projects. The developers also use nose to provide a suite of unit tests for the application. By design, Allura is extensible in a number of ways, most notably by basing new tools on allura.Application which provides themes, authentication and other pluggable APIs to Allura components. Allura was actually "soft launched" in February, in anticipation of a full launch this month, and the developers hope to create a community around the project at Pycon US 2011, currently being held in Atlanta. A talk on the development of Allura is to be presented there on Sunday followed by a sprint over the following four days.